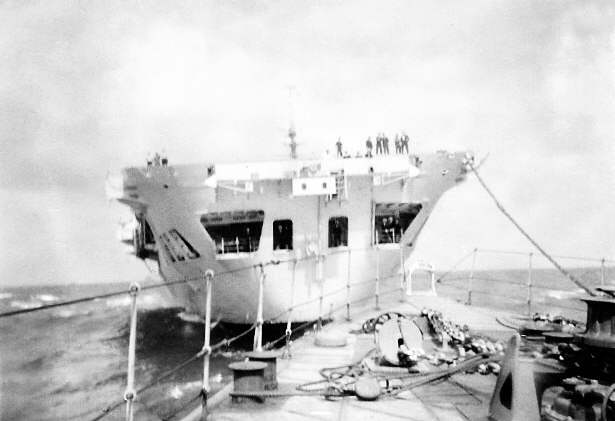 Starboard side of HMS. Vengeance, photographed from HMS. 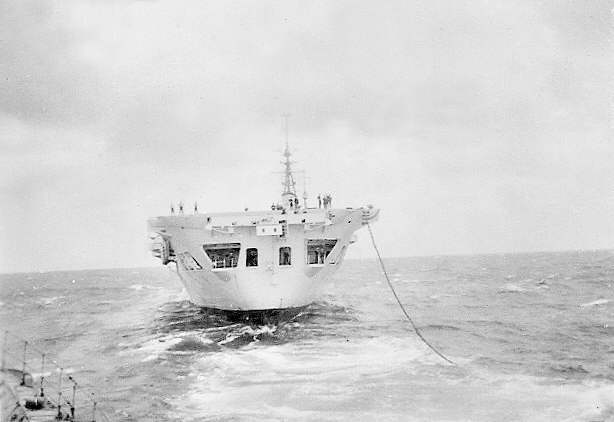 Tyrian in the Indian Ocean in 1946. Rear of HMS. Vengeance, photographed from HMS. 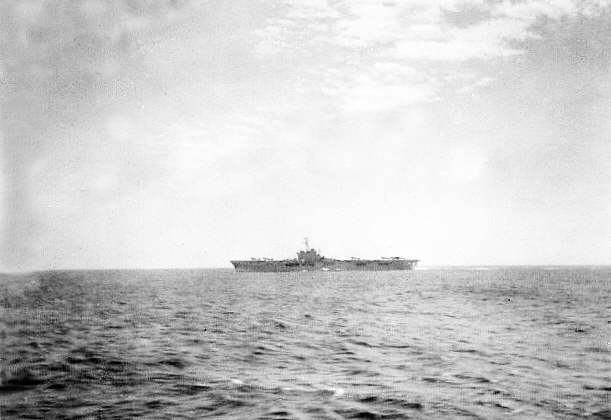 Tyrian in the Indian Ocean in 1946. Port side of HMS. Vengeance, photographed from HMS. 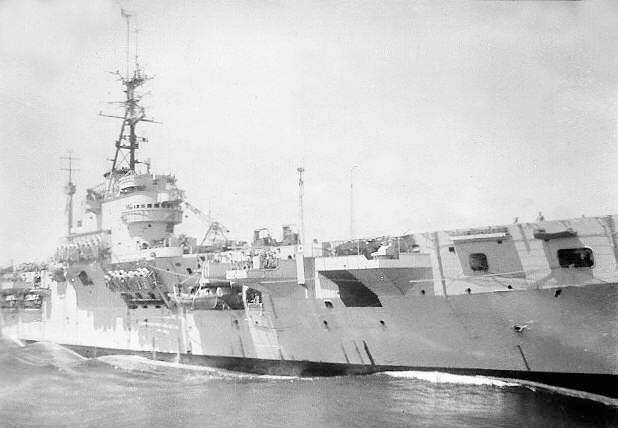 Tyrian in the Indian Ocean in 1946.